Who's the Model in the Video That Make Jim Vance Laugh? The TV clip is irresistible. A fashion model strutting down a runway in towering high heels teeters and falls. She gets up and continues down the runway, but her ankles knock together and buckle for a second time. News4 anchor Jim Vance loses it. "There she goes again," Vance says through laughter. He and sportscaster George Michael laugh on live TV for almost a whole minute. The clip has been viewed on YouTube more than 19 million times. 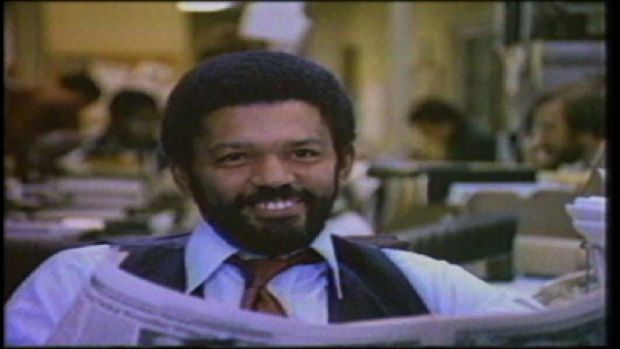 Vance died July 22 after 48 years at NBC4 and a brief battle with cancer. Viewers from across the country are mourning his death. Many said the TV segment of Vance laughing uncontrollably still brought them joy, and the clip again became one of the most-viewed videos on NBCWashington.com. So, who's the model, and what does she have to say about the moment that went viral and made our beloved Vance laugh so hard? 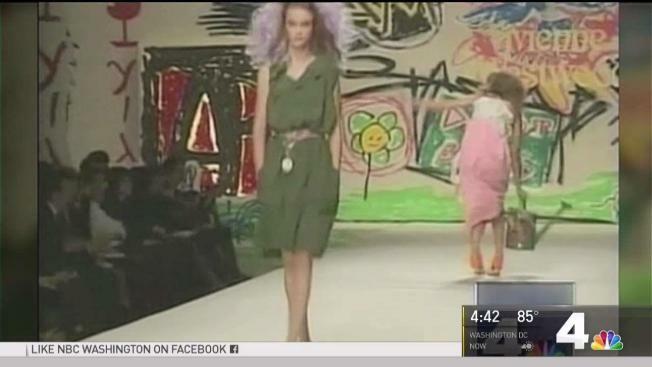 News4 is searching for the model, and we're asking for your help. Do you know who she is or how to reach her? The young woman walked in the 2006 Paris Fashion Week show for British designer Vivienne Westwood's spring/summer 2007 ready-to-wear collection. Complex.com and other lifestyle websites identified her as Polish model Kamila Wawrzyniak. News4 reached out to one modeling agency in Poland and another in Germany that have portfolios for Wawrzyniak on their websites. The agencies did not respond.